As we patiently await The Mcpotar EP (now scheduled for a 24 July release), Mcpotar decided to drop his second single, after a successful first single. 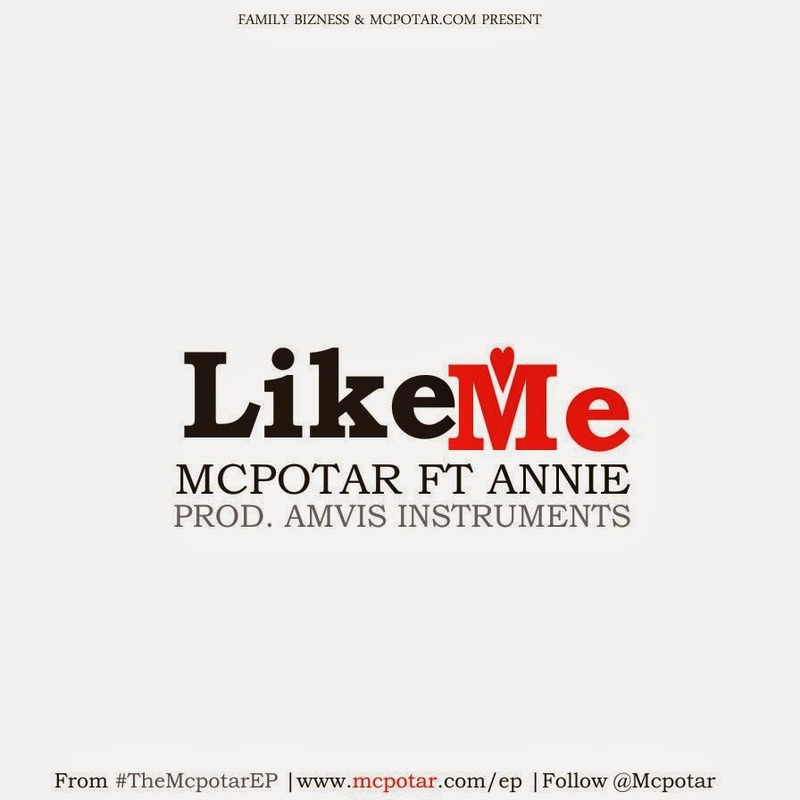 This time around he chose the assistance of the lovely Annie on an Amvis Instruments production. At the writing of this review the track was 1,000+ downloads deep (now that’s progress *B. Sun voice*). Let me get down to the reason y’all are here, the review. This was a surprise second single as it was one of the newer recordings for the EP. I like this track, about the modern-day independent woman who knows what she wants and strives for quality not quantity. A positive message that is refreshingly different in this age of twerking and get loose anthems. More tracks like these with positive messages would be greatly appreciated from Zim Hip-Hop as we have the ability to influence future generations. The hook I like except for the “Empress in the making” part or maybe it’s just me being too critical. Apparently this was Annie’s first recording as a vocalist. Hmmm not too shabby, I like. This is a relatable track as we all know such a female that is no-nonsense and values herself with the self-respect fit for a queen. Confirmed collaborators to look out for on the EP include Cashbid and Navy Seal. Producers include The Hitmen, Amvis Instruments and DJ Krimz Beatz. Two singles in, The Mcpotar EP looks like quite an impressive EP. When it’s out I’ll be sure to let you know. I just hope that Potar doesn’t pull a Detox on us. 24 July, we’re waiting.